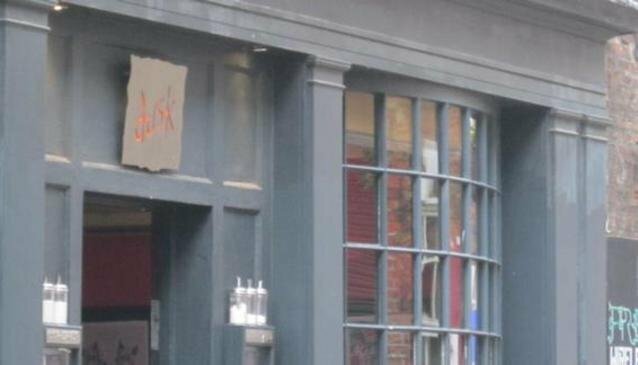 Dusk is famous in York for its lavish cocktails which are just 2 for £5 Monday-Thursdays, just one of the many week night drinks deals which make it very popular with students. The urban interior and outdoor seating creates a contemporary atmosphere, perfect for meeting up with friends on a night out. Although evenings are its busiest time, Dusk also offers a lunch time menu including a number of tasty paninis, burgers, coffees and desserts all reasonably priced.